Every person likes to design their home according to their own unique style. So is the case with garage doors. It is a vital part of your home that shows off your personal style. Now, especially, with so many different styles of garage doors available in the market, everyone wants to choose one that will add beauty to their homes. 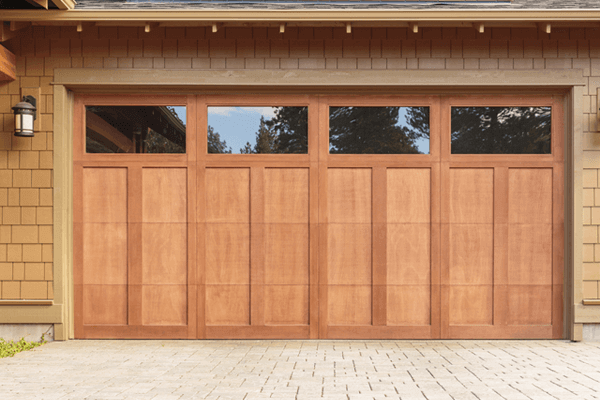 Let us take a look at the most popular garage doors available in the market today. These types of garage doors provide a clean and functional curb appeal that you want. Ensuring that your garage door style matches with your house style is important when choosing a contemporary design. If you have a modern house design, a modern style garage door such as doors with tempered glass panels placed within aluminum frames. Canopy up and over are the most popular types of garage doors. 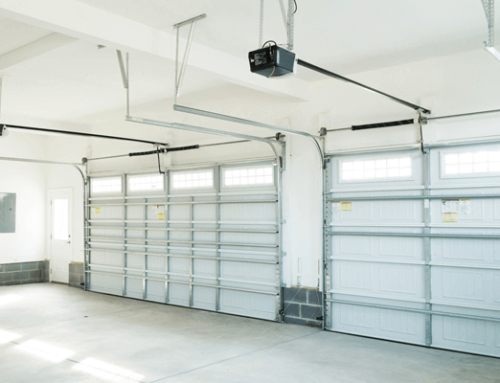 They are called canopy doors since about one third of this garage door bulges out from its framework as it is opened, forming a canopy like shape. The garage door is lifted to the top with the help of steel cables and conical drums attached to springs. However, for doors that are wider than 8 feet, retractable gears are used to lift them. They can be installed quickly and easily. And can even be operated through remote controls. In retractable up and over doors, no cables are used to lift them. They are lifted with the help of tension springs attached to side mounting arms which make the process easy. 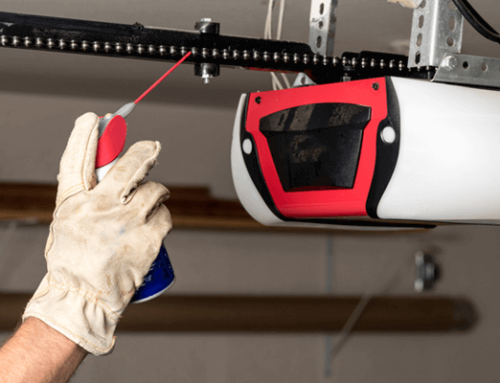 Garage doors that are over 8 feet wide are normally made using retractable gear so that these can deal with heavy door panels easily unlike the canopy gear. However, when the door is open, the drive through width tends to decrease due to the lifting arms on the side of the door. So, if you are looking forward to getting this type of door for your garage, keep in mind this drive through space reduction in calculations. 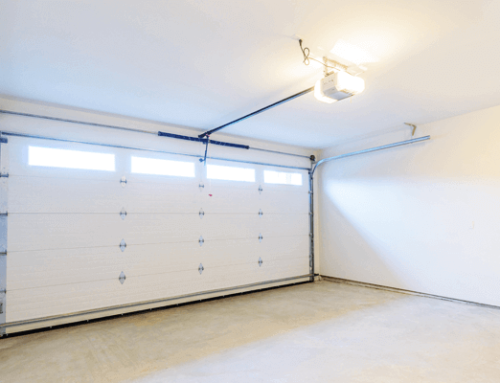 This is the same as retractable up and over garage door except that in this type of door the lifting arms are placed much higher on the garage door panel providing full drive through space. However, this garage door might not support a 4 x 4 vehicle or a large van since their mirrors are usually higher than normal cars. This type of garage door offers greater security, excellent sealing and very large size ranges with smooth opening features. The greatest advantage it has over the other types is that rather than the door swinging out when opening or closing, the entire door is split horizontally into a number of panels. This type of garage door can also get automated easily and go higher than other door types.